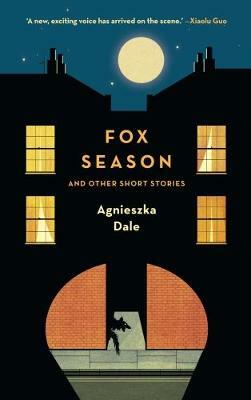 Agnieszka Dale's characters all want to find greatness, but they realise greatness isn't their thing. But what is? And what is great anyway? In Peek-a-boo, a mother breastfeeds her child via Skype, at work. In Hello Poland, a man reunites with his daughter in a world where democracy has been replaced by user testing. In other short stories, people bow and are bowed to. They feed foxes or go fishing. They kiss the fingers of those they love while counting to ten.